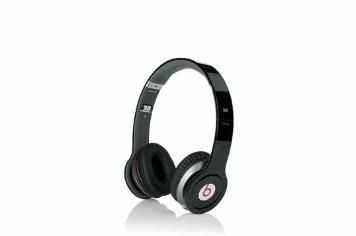 Monster Beats by Dr Dre Solo HD review | What Hi-Fi? It's apparent the Solo HDs don’t have to work especially hard to win on style. The glossy headband and shiny Beats logo are a stylish proposition, while comfort is high on the agenda too. The soft ear pads and padded headband give a secure fit, and the seal does a good job of cutting outside noise. The Beats produce a generous amount of bass weight, but instead of precision, notes sound thick and unwieldy, swamping the rest of the music. This lack of definition and transparency also proves a hindrance to timing. However, bass-light tracks let you hear the Beats’ reasonably detailed and smooth midrange and treble.